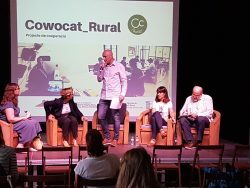 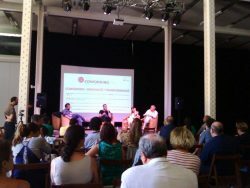 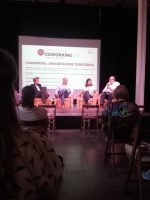 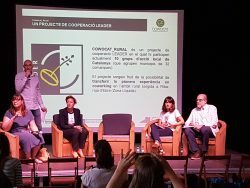 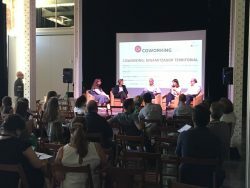 On 29 june we had the opportunity to enjoy the 3rd edition of Coworking Day Cowocat at the Fabra i Coats Creation Factory. 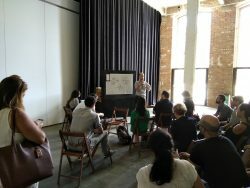 A day that summoned a little more than 100 participants and where the contents met the expectations of the attendees. 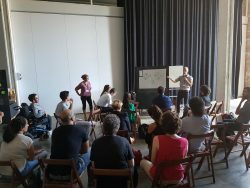 In this third Coworking Day that we presented through the framework of the European project Coworkmed, we were able to count on the presence, experience, and different opinions of other territories, which aided in the discussion and debate of #coworking though a broader lens. 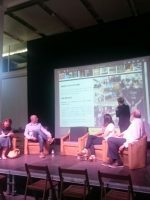 We leave you with some images and the links to our youtube channel where you can find the contents via streaming. 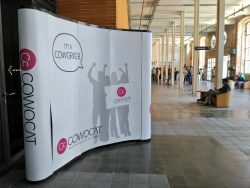 We would also like to thank Coworkmed and all its local partners, Barcelona Activa and Biba Venture Partners, for counting on Cowocat to run this event, and above all to all the Cowocat employees and the speakers who participated throughout the day.